Whale ALERT - West Coast - What whales will you see? You are here: Home » Learn » What whales will you see? What whales will you see? Some of the most common whales found along the west coast are listed below. Click each species to learn more about them. Need help with identification in the field? Download the Whale Alert - West Coast brochure and species guide to help you identify the whale species listed above. For more assistance, download the whale poster developed by a collaboration between the National Oceanic and Atmospheric Administration (NOAA) and the Pacific Merchant’s Shipping Association (PMSA). 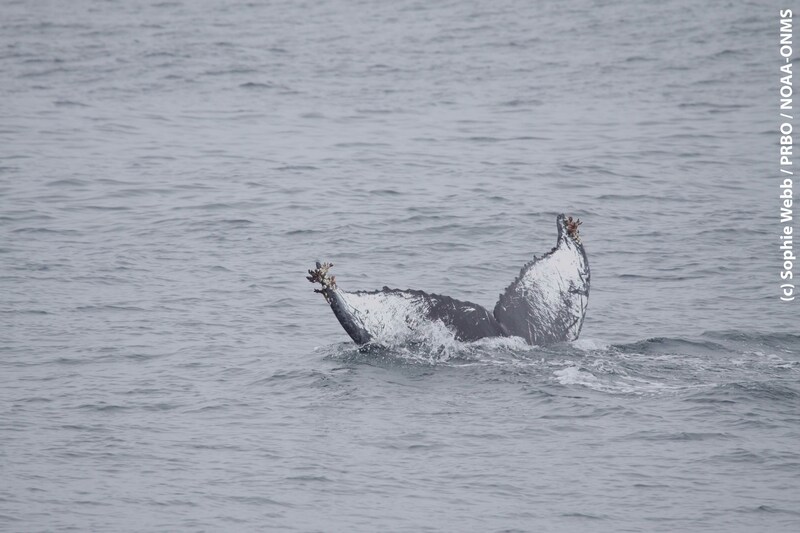 Want to learn more about whales along the west coast? Check out the Field Guide to MARINE MAMMALS of the Pacific Coast, a California Natural History Guide by Sarah G. Allen, Joe Mortenson, and Sophie Webb.